Registered Name: O.E.I. Onsite Education Inc.
"Knights in the Classroom is fabulous! It is the perfect combination of fun and educational. They are knowledgeable and willing to work with you to create a program that is the best fit and they come to you! 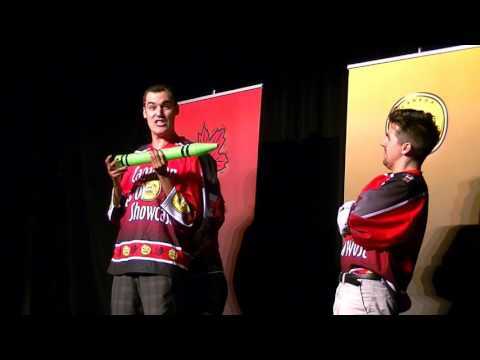 My students loved it, the teachers loved it, the parents loved it - Awesome program!" "A fabulous day for our grades one to eight students! The level of engagement of the kids was full throttle right from the opening segment. As a teacher, it was nice to step back and see students from a different perspective, many of whom I would never have guessed would volunteer to do improv. " "We have had Knights in the Classroom for the past 6 years and will continue to have them. They never do the same workshop twice the same way. They always improve and change activities according to the change in curriculum and feedback. Well done!" 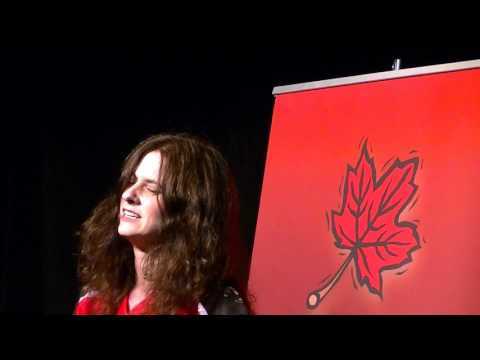 "The Canadian Improv Showcase provided our students with a very exciting & worthwhile program. They were very flexible and cooperative especially when dealing with the winter conditions. I would recommend their program to any school looking to incorporate drama into the school’s programming." 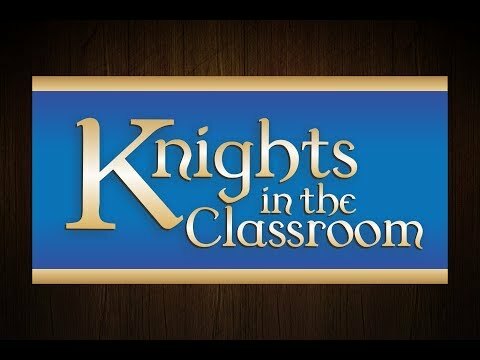 "We had an excellent time when Knights in the Classroom came to us. Myself and students especially enjoyed the hands on activities. The instructors were enthusiastic and very knowledgeable! Great job! Follow up activities are great! Thanks again for all that you do!" "They helped me realize the significance of reaching the students through drama." "The Knights in the Classroom brought the curriculum to life for our students. They enjoyed the interactive workshops and spoke about the experience for weeks following our festival."